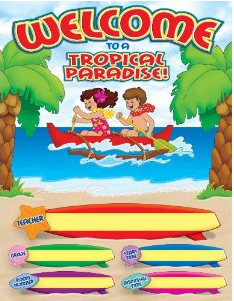 Themes For Classrooms: Hang Ten! 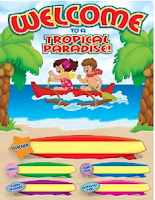 Your students will love seeing all the fun wave action classroom decorations with this theme! Stop by and catch a wave dude!